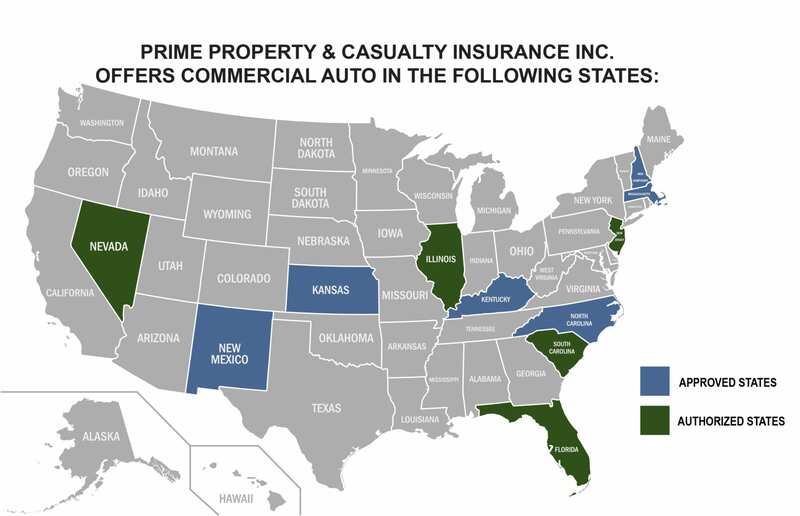 Tow Truck Insurance - Prime Property and Casualty Insurance Inc. Customized Commercial Auto Insurance for tow trucks and tow truck companies. No matter the risk or history, we can help! Flatbed tow trucks are the simplest and the best choice. They eliminate the possibility of causing damage to your car’s transmission and don’t leave the wheels hanging during the transportation. Including all types of repossession, more than 3 million repossessions occur each year in the United States. Even the best of intentioned repo professionals can open themselves up to situations where they could be charged with violations, including property or bodily injury.